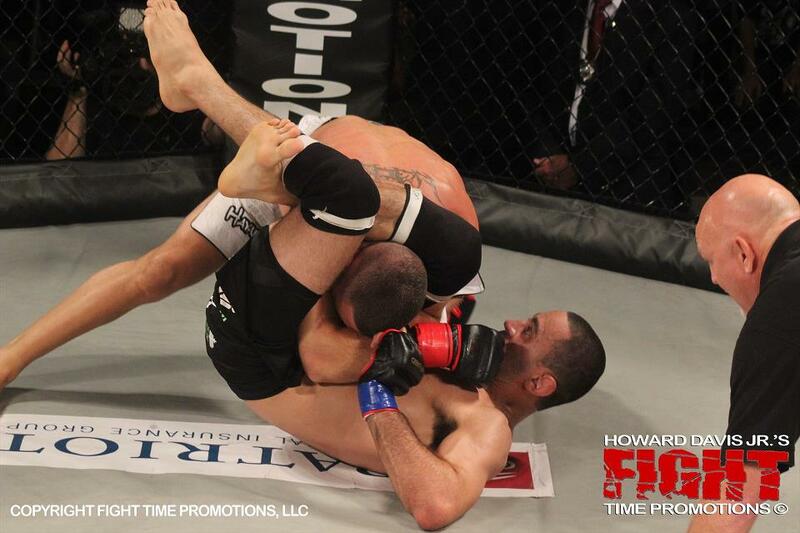 Vagner Rocha Martial Arts in Hollywood, Florida, offers a complete MMA program to train and prepare MMA athletes. 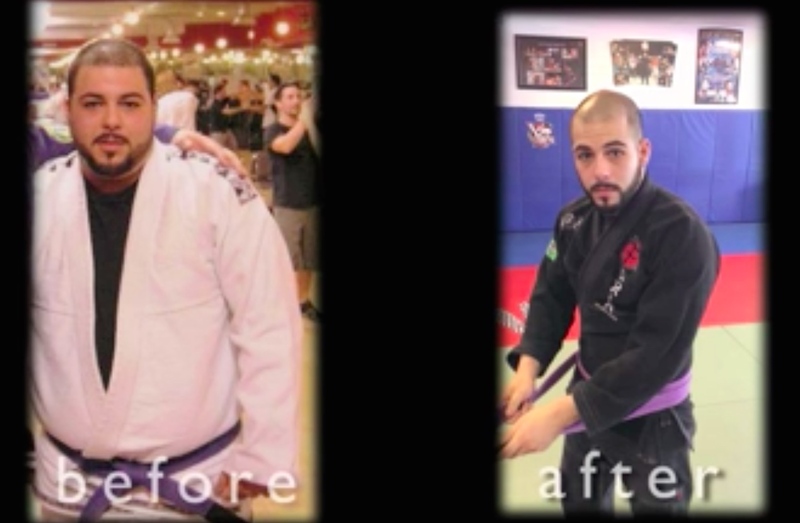 We are a Brazilian Jiu Jitsu School located in Hollywood, FL, near Pembroke Pines, Cooper City, Miramar, and Davie. 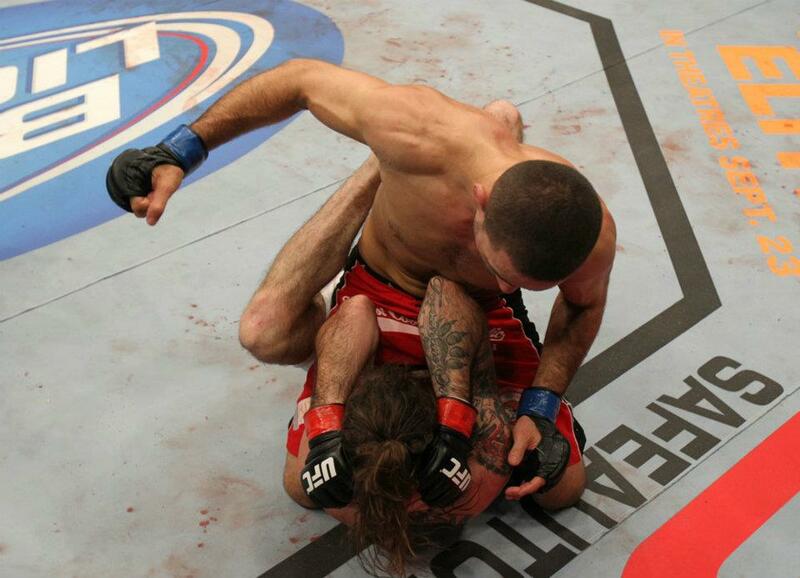 If you are truly interested in Mixed Martial Arts, you’ve found the right place! 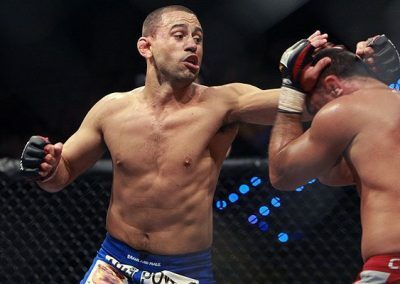 Although there are many Broward County martial arts schools claiming to train you in Mixed Martial Arts, you should be very careful. Many of these instructors have never fought in MMA events, or have never trained an MMA fighter/competitor at a high level. 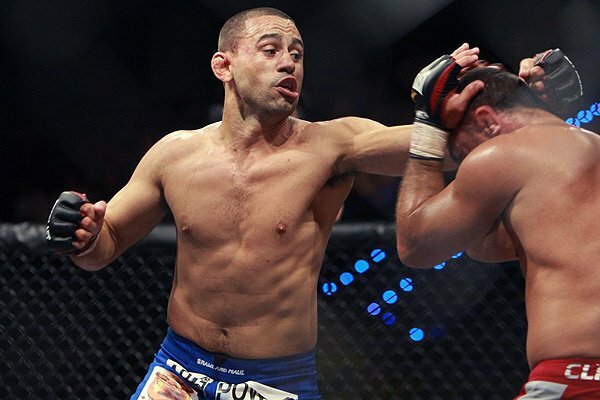 Master Rocha has not only fought in events such as the UFC, Strike Force and Bellator, but he also carries Local, National, and International Titles. We offer ‘No Gi’ classes with MMA intent, where we practice wrestling on the walls and center of the octagon, as well as submission techniques. 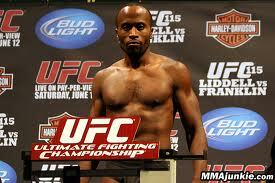 If your dream is to become an MMA fighter, you have found the right school. 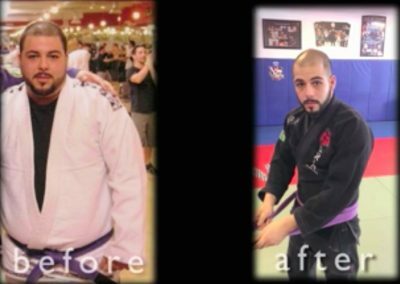 Master Rocha has placed several of his students & team mates in amateur and professional events. Whether you choose our school or not, make sure that you choose a school that has a proven record to help you reach your goals. General Disclaimer: The people and testimonials on this website reflect the results of committed and dedicated individuals. There is no guarantee of specific results. Individual weight loss, fat loss, and muscle gain results – as well as all other results more generally – may vary from person to person.